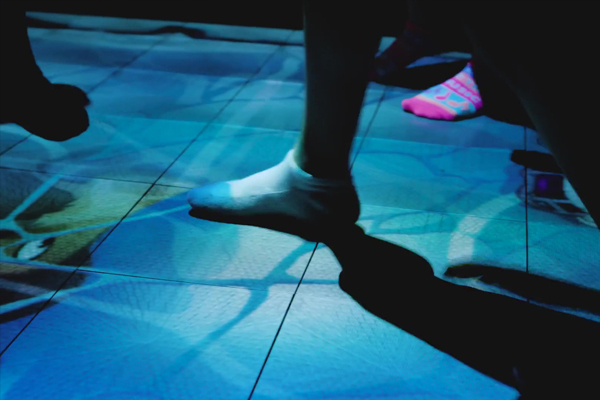 The Beam / EyePlay is an interactive projection video game which is projected onto the floor or wall and allows multiple people to interact with it at the same time. 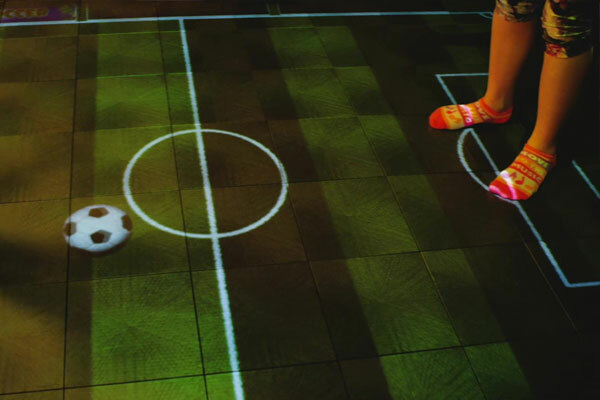 With a wide range of games, kids and adults can be entertained for hours while running and jumping around. 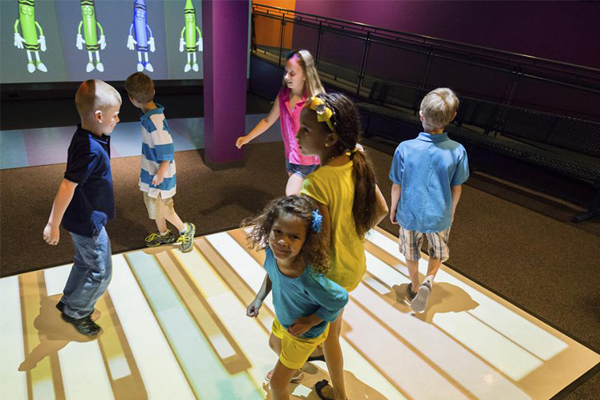 Beam is sure to bring smiles to everyone who uses it along with increased movement! 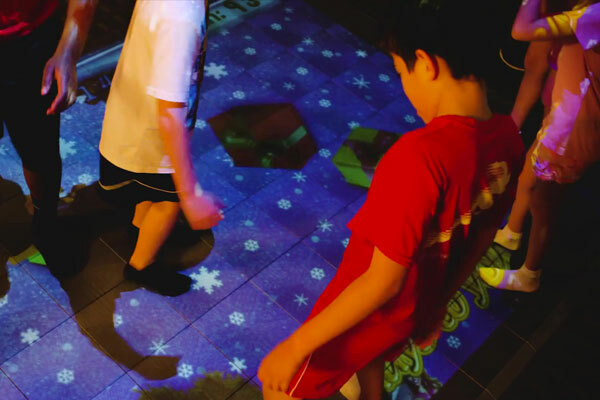 BEAM is a virtual playground that makes entertainment lively, toy-free, hygienic and most importantly, breathlessly fun. 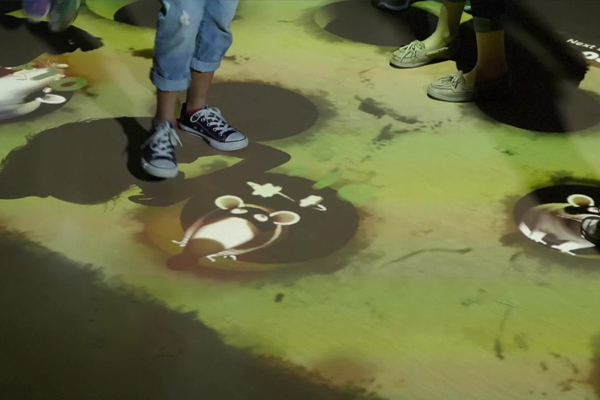 Kids will be laughing and playing for hours with BEAM and adults will love it too! Generate increased customer loyalty and more referrals to your activity park. 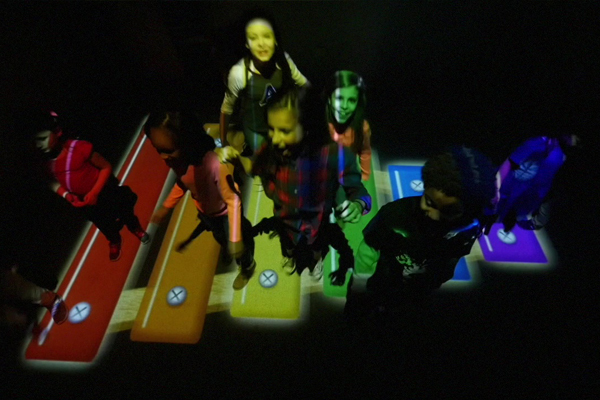 Playtime with BEAM stimulates both mind and body with a wide range of novel and engaging games. With today’s parents being more concerned than ever about childhood obesity, introducing BEAM makes even more business sense. A safe and healthy activity with little risk of injury so insurance costs for your facility won't go through the roof.